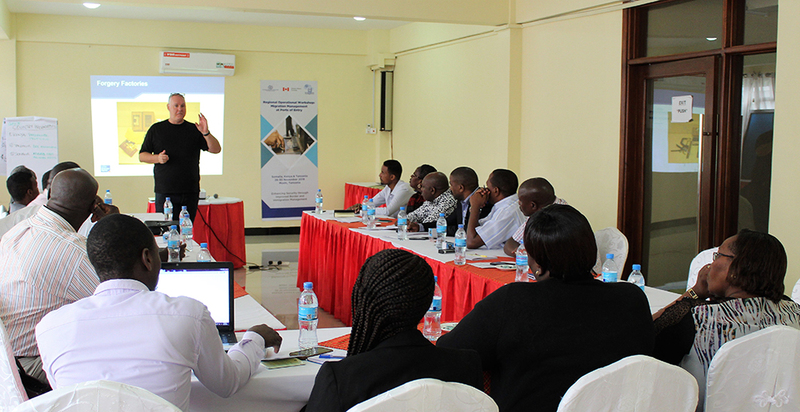 Moshi — IOM, the UN Migration Agency, through IOM Somalia, Kenya, Tanzania and in close collaboration with IOM African Capacity Building Centre (ACBC), organized a one-week regional workshop on Migration Management from 26 to 30 November 2018 in Moshi. 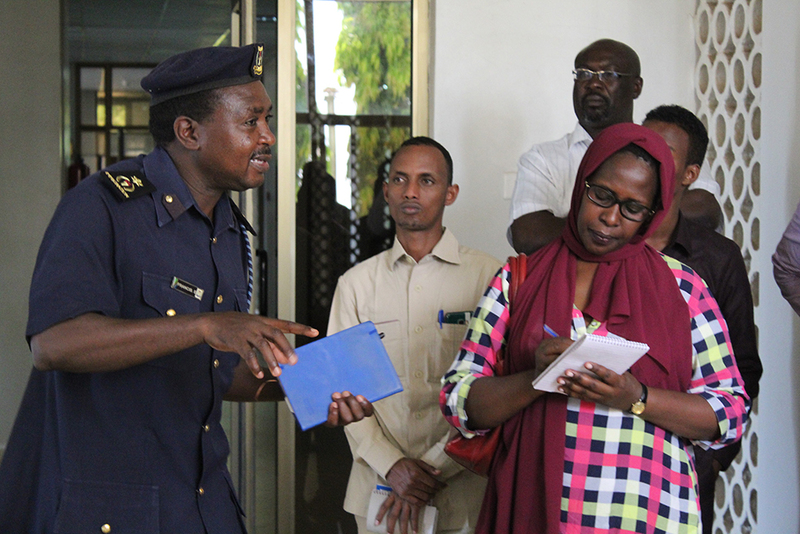 The workshop, which gathered 15 operational Somali, Kenyan and Tanzanian immigration officers, intelligence and law enforcement officials from National Airports and coastal Ports of Entry, improved authorities’ capacity to develop a common understanding and respond effectively to transnational and cross-border security risks and threats in the East and Horn of Africa region. Integrated Border Management with a visit to the Holili-Taveta One-Stop-Border-Post (OSBP). 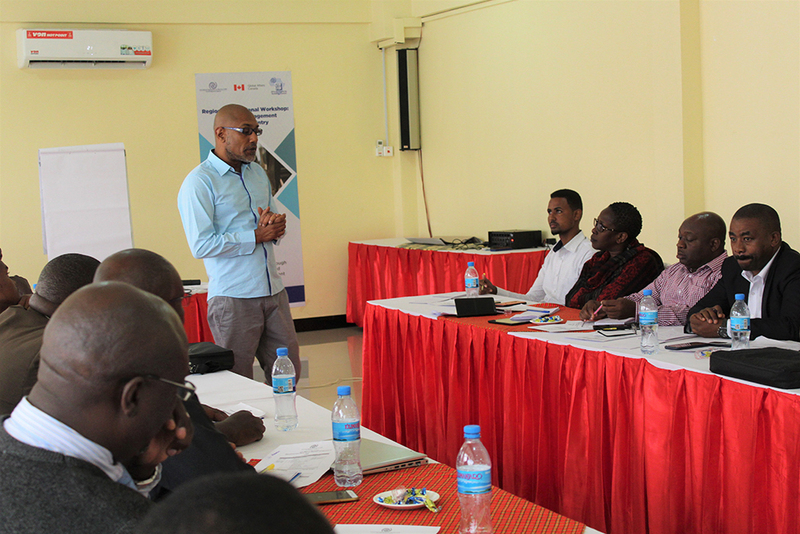 The workshop, organized under the Canadian-funded project “Enhancing Security through Improved Border and Immigration Management”, allowed regional counterparts to exchange information and share practices on the changing migration realities and related security concerns through brainstorming activities on migration and country presentations on Passenger Profiling and Imposter Detection Skills; Document Examination and Fraud Detection Skills (including interviewing and interrogation techniques); Humanitarian Border Management Skills; and International/Domestic Human Rights Laws. 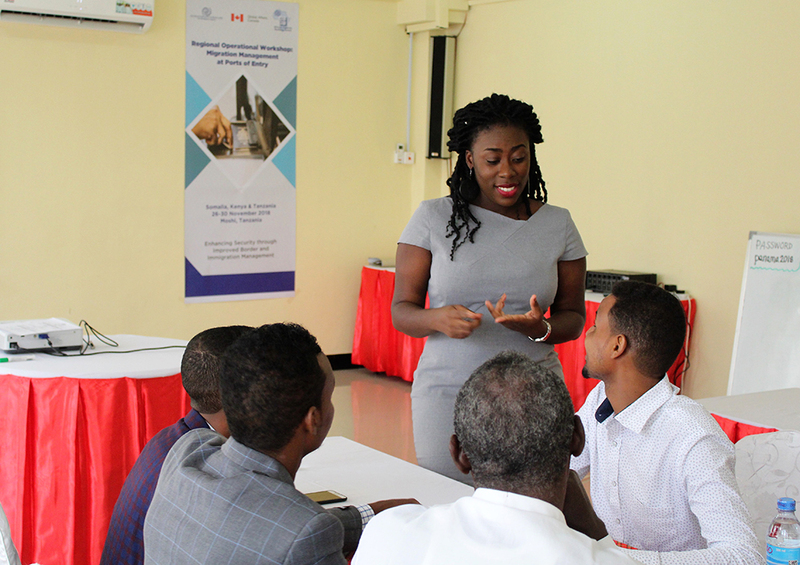 The donor representative from the Canadian Government, Yannick Hingorani, highlighted the importance of inter-agency collaboration and information sharing through both formal and informal relationships. 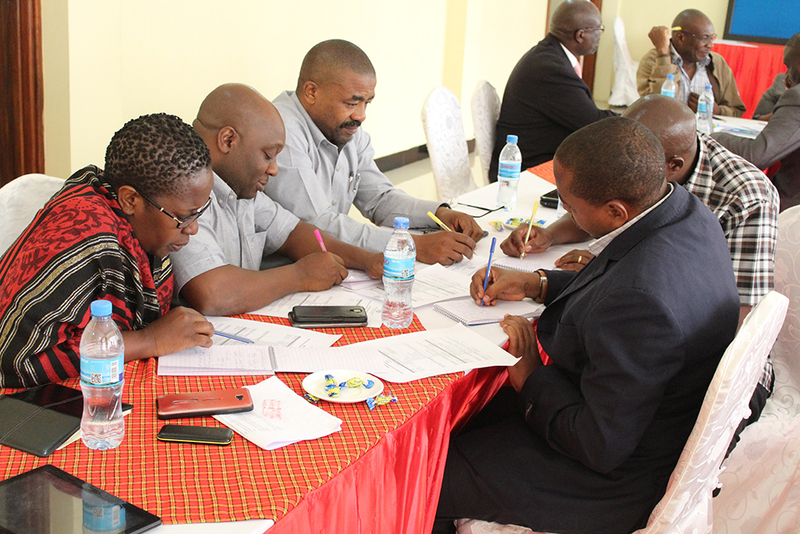 “Already, most working-level border security, law enforcement and intelligence officers probably have the room and resources at their disposal for improving their current methods and approaches of work,” he stated during the workshop. “But working-level officers need to seek out ways to improve, innovate and evolve current practices so that they can adapt to the ever-changing threats to border security. One of the goals of this workshop, and indeed this project, is for working-level officials to share their experiences and know-how, so we can learn institutionally and progressively strengthen our capacities, and perhaps even shape the development of new policies”, he added.